One of the most professional and talented Russian industrial metal projects, Vergeltung, was formed in St.Petersburg in 2005 (metal-archives.com says 2002, but it's most likely incorrect). 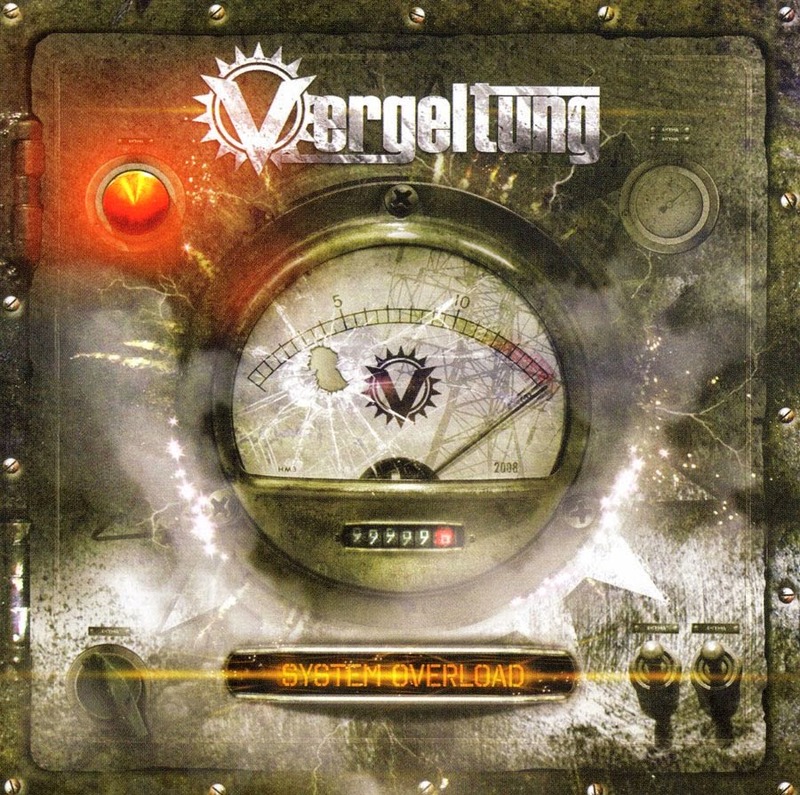 "System Overload" is their debut album, released by CD-Maximum in 2008. It was produced by Dennis Ward (Pink Cream 69, Axxis, Krokus, Angra) and recorded in a Swedish studio "Cutting Room", so the quality of production is up to the best Western European standards. The music of Vergeltung is quite complex (of course not to the extent of causing a sensory overload, but it isn't "easy listening" either), so even the most demanding fans of avant-garde/industrial metal probably won't be disappointed. Out of 9 tracks prestented on there (+ a short intro and a lengthy noisy outro, which is pretty much a filler track), my favourites are "Stalingrad" and "System Overload". Most of the tracks are instrumental, since the band doesn't have a proper vocalist - although there are some distorted vocals (or more like recitation) performed by their keyboardist. All the lyrics were witten by 121 (a member of Velehentor, Nuclear Winter, Closing The Eternity and several other projects, and a cult personality in Russian industrial & extreme metal underground). 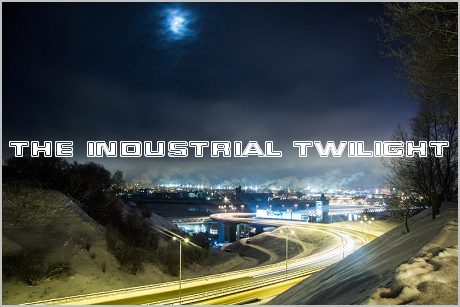 As you can guess from the song names, the main themes of this album are quite natural for a Russian industrial metal project: 2nd World War, the Cold War, the USSR's technological advances and the exploration of space. As it was stated by the band members themselves: "...social collapse, civilization's demise, global war and universal cataclysm; humanity's self destruction and non-existence - all that shape the concept of VERGELTUNG's work. The very name of the band embodies the cruel truth about the technology progress driven by the development of arms that bring mass destruction and death. It's not a secret that first rockets were built not to explore space and travel to the moon but rather to attack England and the US".